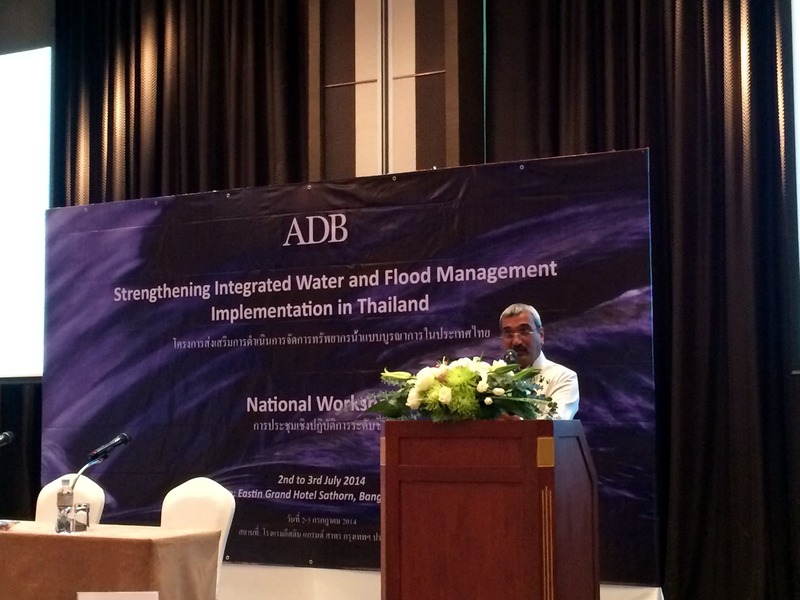 On July 2nd and 3rd 2014, ICEM and the Asian Development Bank (ADB) hosted the National Workshop on Strengthening Integrated Water and Flood Management Implementation (IWRM) in Thailand at the Eastin Grand Sathorn Hotel in Bangkok. 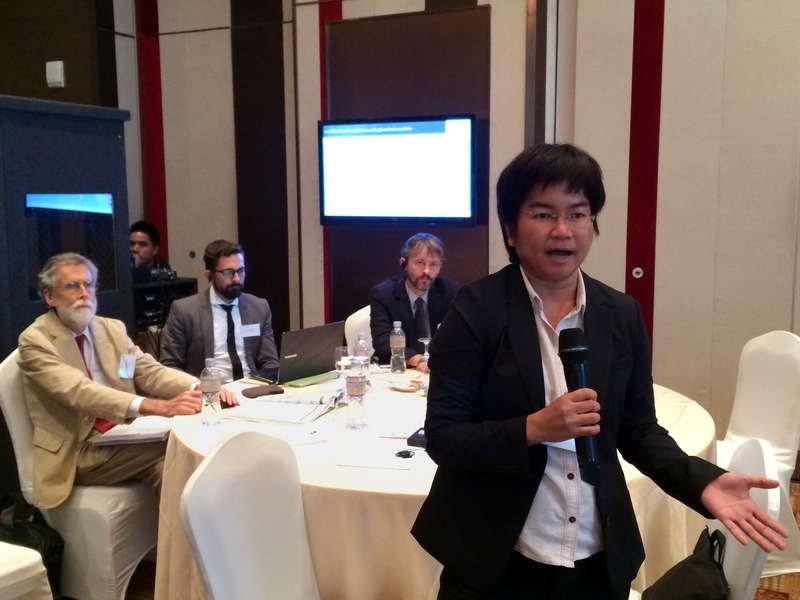 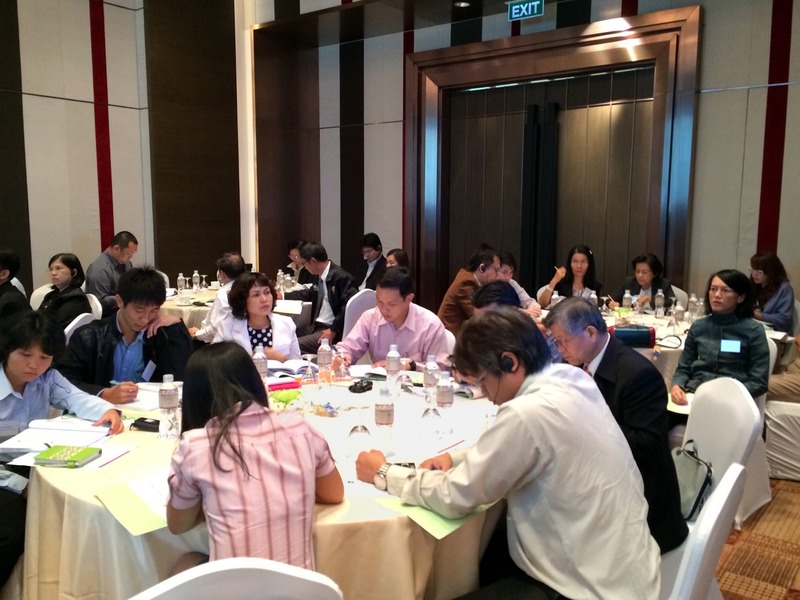 The workshop was held to promote awareness and consensus on the issues, tools and processes for improving water resource management in Thailand’s river basins, in particular flood and drought prevention and mitigation and water pollution control. 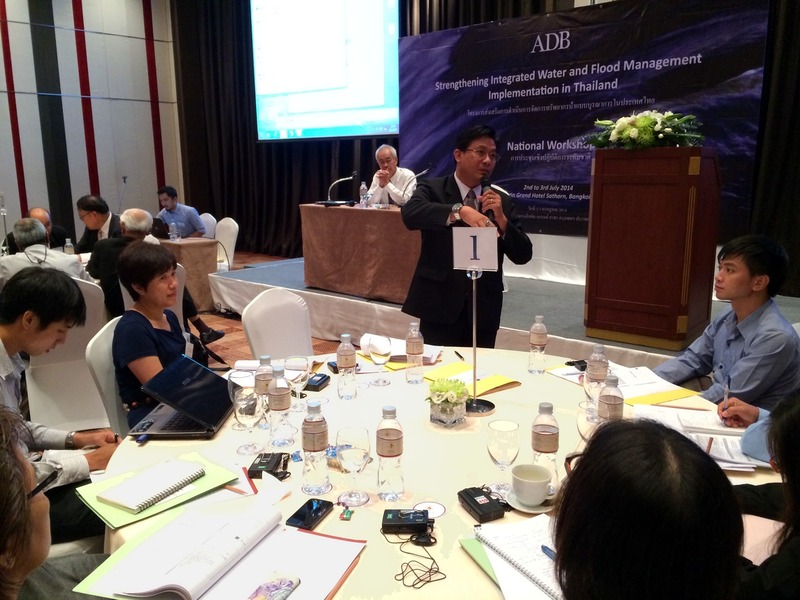 Over the two days, representatives and key personnel from major water management agencies at the national and provincial level, as well as international organisations and the private sector collaboratively discussed and worked through the opportunities and obstacles to IWRM in Thailand.